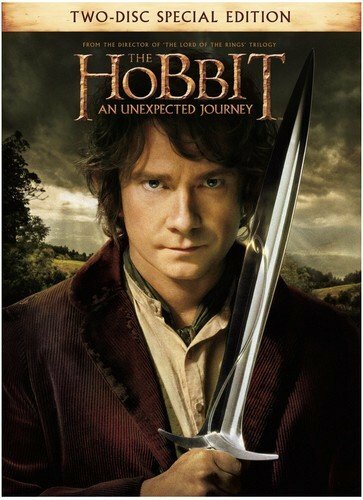 A strong second installment to The Hobbit trilogy, despite continued padding. Smaug instantly took his place among the most spectacular CGI dragons ever committed to film. 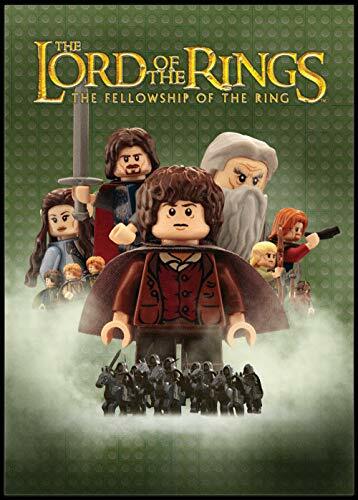 I wasn’t happy when I heard that Peter Jackson was breaking up The Hobbit into three films. I didn’t think there was enough plot to justify such a decision, and having seen two of the three films, I still don’t. Jackson had to do a lot of padding to fill out the extra hours and the movies do seems overlong and bloated as a result. 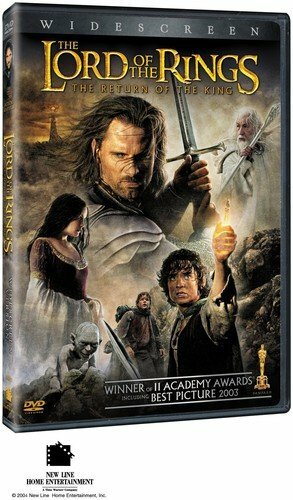 ETA: If you agree, here’s one attempt to re-cut the films to something closer to the novel: The Hobbit (Tolkien Edit). 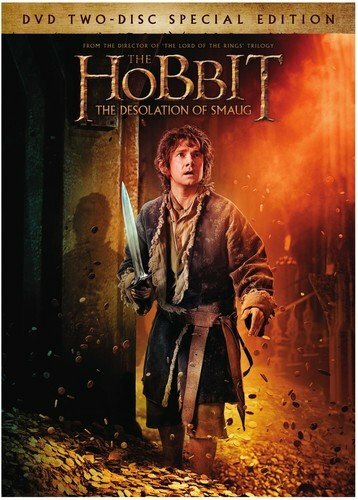 On the upside, Jackson keeps the action going enough to maintain interest, so they’re entertaining, if not entirely satisfying, and the casting is excellent, especially Martin Freeman as Bilbo Baggins. 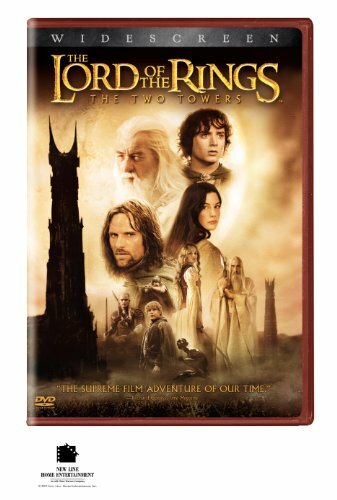 The Return of the King is a truly epic conclusion to an epic trilogy. The Battle of Pelennor Fields is especially spectacular.